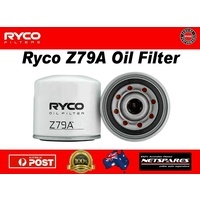 'Online Store' Product Exclusive To NETSPARES! 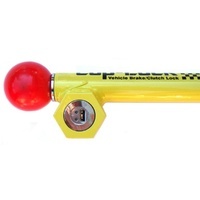 Don’t let your car be another easy target! 1. 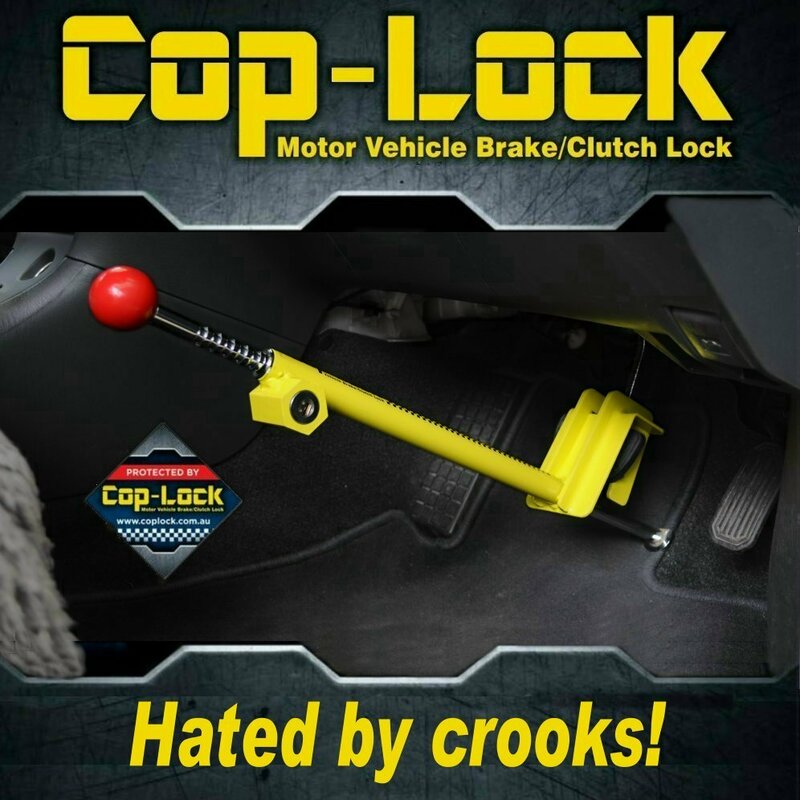 Will Cop-lock fit my vehicle and what if it doesn’t? Please check your motor vehicle to these lists or read the notes beneath them. Updated 1st June 2017. As there may be other vehicles we are not aware of, we will offer you your money back provided the the "VEHICLE SUITABILITY AND MONEY BACK GUARANTEE" items are complied with (See below). 2. 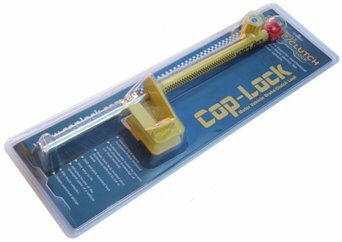 What is Cop-Lock’s size and weight? 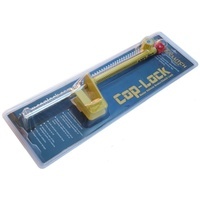 Cop -Lock is similar in weight (1.8 kg) and size (55cm in length) to most steering locks. 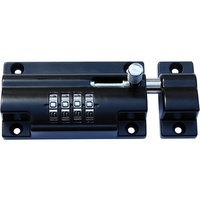 It is smaller and lighter than most other pedal locks and when effectiveness is also taken into account; it is far superior to other mechanical anti-theft devices. 3. Has it been independently tested? Hand Brake Turn carried out comprehensive tests on the Cop-lock prototype between 2004/2006 independently by persons with extensive knowledge car theft tools and methods. In 2006 the final prototype survived secure and fully operational. 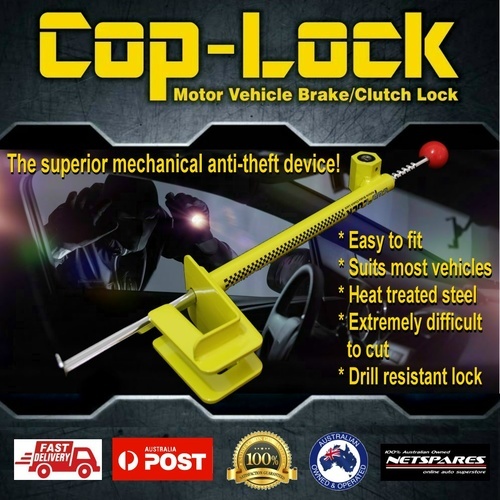 The COP-LOCK is a motor vehicle brake/clutch pedal lock that has been developed by a retired Australian Police Sergeant with 20 years’ experience in the force. 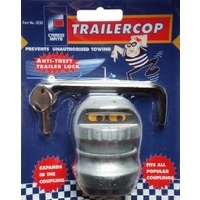 His objective was to develop a user friendly manual anti-theft device to help combat the massive problem of car theft. It had to really work yet was within reach of the average motorist. 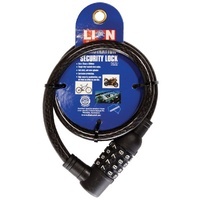 Expensive electronic anti-theft devices can be easily defeated. 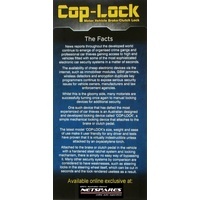 The Cop-Lock is a strong secure physical barrier that can be used in conjunction with electronics as layered protection, as advocated by police and many insurance companies. 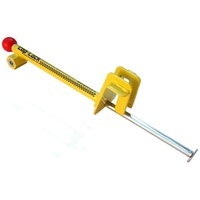 The unique patented boot fits over and surrounds the brake or clutch pedal and also secures to the pedal arm. 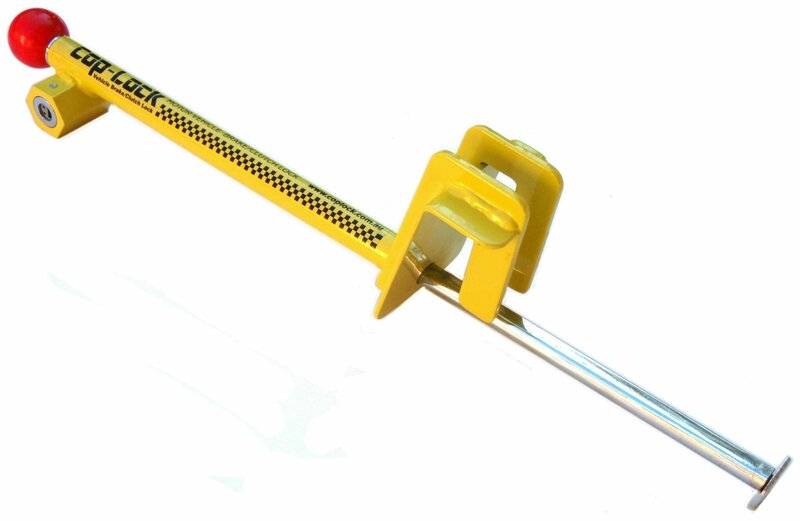 These pedal parts are made of solid hardened steel and are one of the strongest components of the motor vehicle, being virtually impossible to cut by reasonable means. 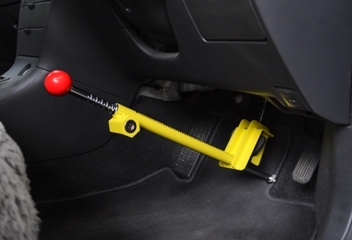 A self-locking shaft is pressed to the firewall/floor of the motor vehicle securing the Cop-Lock boot on the pedal and stopping the pedal being depressed. 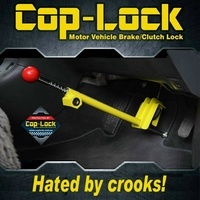 A small number of motor vehicles have an unusual brake/clutch pedal arm design that makes the Cop-Lock unsuitable. 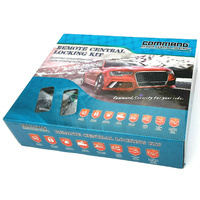 A comprehensive motor vehicle list can be found above. 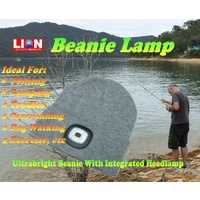 - Return the device to the place of purchase within 14 days. 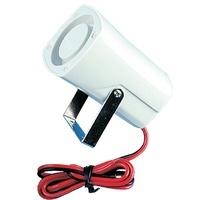 - Return the device with all stickers, keys and original packaging in a re-saleable condition. 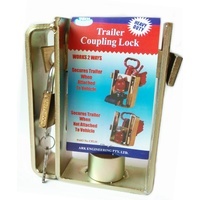 - Accompany a completed 'Cop-Lock Guarantee Form'.